We’d love your help. 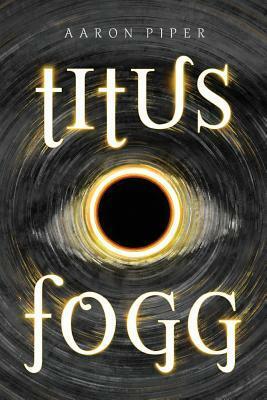 Let us know what’s wrong with this preview of Titus Fogg by Aaron J Piper. To ask other readers questions about Titus Fogg, please sign up. I suppose we could start with Titus. Ohmygoodness. The dynamics of his personality, struggles, past & future, powers, and humanness…it was flawless. He was s Um, excuse me as I try to remember how to breathe.